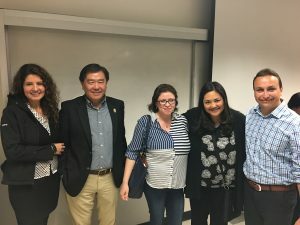 SDSU MARC – A succesful 2018 Post-Ph.D. Panel! 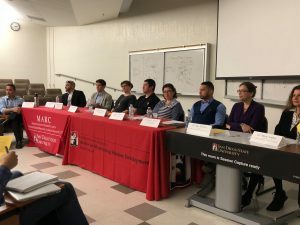 Over 50 undergraduate and master’s students attended the 11th Annual Initiative for Maximizing Student Development (IMSD) and Maximizing Access to Research Careers (MARC) sponsored Post Ph.D. Panel event last Friday, March 9th, 2018 at SDSU. 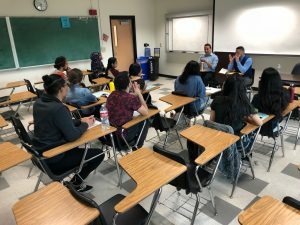 Students from the College of Sciences and the College of Engineering came together to have their questions answered about graduate school by people who have completed the journey of obtaining a Ph.D. 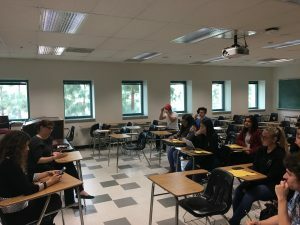 Many panelists shared their failures along with their successes, ultimately stating that failure was part of their learning experience. 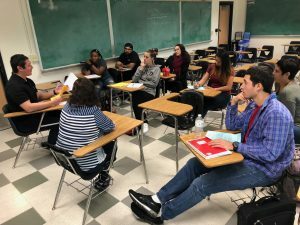 The IMSD and MARC programs are dedicated to preparing undergraduate STEM and behavioral science students for direct entry into Ph.D. programs upon graduating with a bachelor’s degree from SDSU. 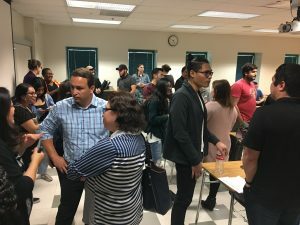 Both the IMSD and MARC Programs were happy to see so many SDSU students attend the event to learn what life in a doctoral program is really like, how to prepare and successfully transition into graduate school, obtain funding, and create work-life balance. 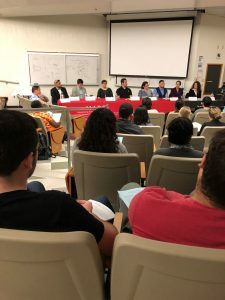 The nine invited panelists represented a variety of areas, including biology, chemistry, engineering, physics/mathematics, and psychology. 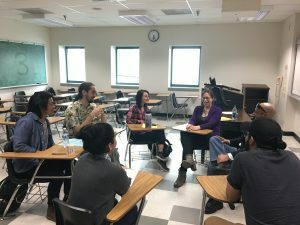 There were four SDSU/UCSD alumni and five PhDs from non-SDSU universities across the United States (including UCSF, University of Wisconsin-Madison, University of Arizona, and University of Pennsylvania). 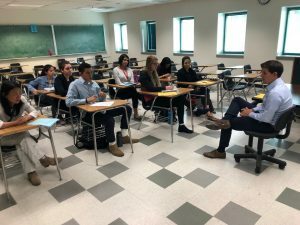 During the first hour, panelists addressed broad issues and shared information that applied to all students. 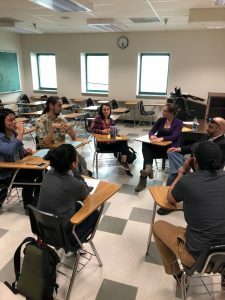 Then the panel separated into discipline-specific groups to allow students to address more specific issues in a smaller, more accessible and intimate setting. 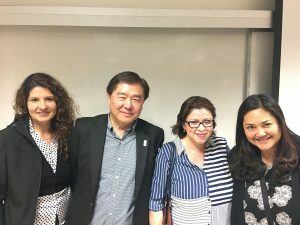 Below you will find a number of photos from our 2018 Post-Ph.D. panel. 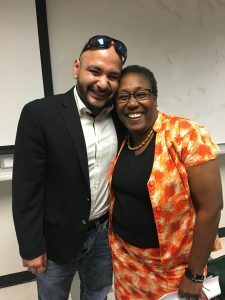 If you were not able to make it this year, we hope to see you at our next Current Ph.D. panel this year! (more information to come).